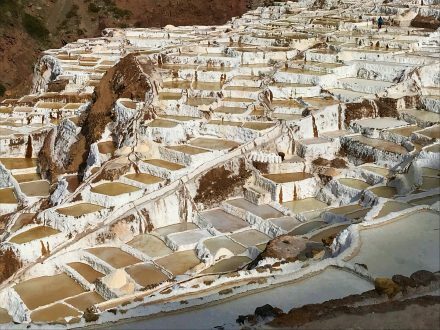 The Urubamba river runs from the high Andean ranges down through the Sacred Valley of the Incas, past Machu Picchu and further into the jungle. The Urubamba river is divided into Upper Urubamba and Lower Urubamba, the dividing feature being the Pongo de Mainique, a white water canyon that opens into the Amazon plain. 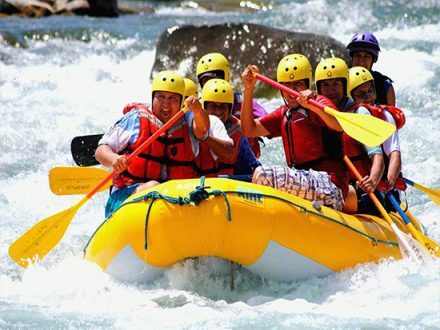 This section is perfect for one-day-tours with nice class II, III and IV plus rapids, riding along the river while enjoying excellent scenic views with big eucalyptus trees and many beautiful flowers. This white water rafting section is open all year long; from early december to late march the river even offers class IV-rapids. 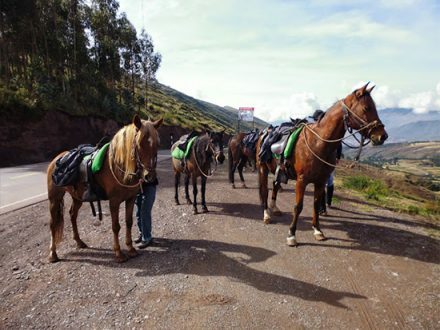 In the early morning, we will pick you up from your hotel and then start our 1,5 hour-journey until we arrive at the shores of the Upper Urubamba River, at the “CUSIPATA RIVER SECTION”, our private campground. 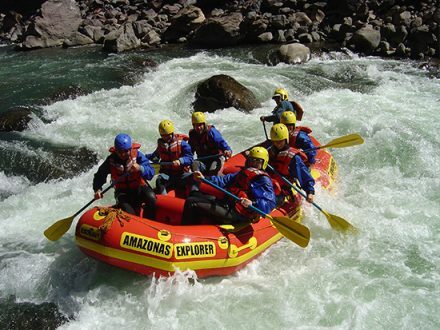 Our professional Rafting Guides will give you a safety talk and provide you with all the necessary Rafting equipment. 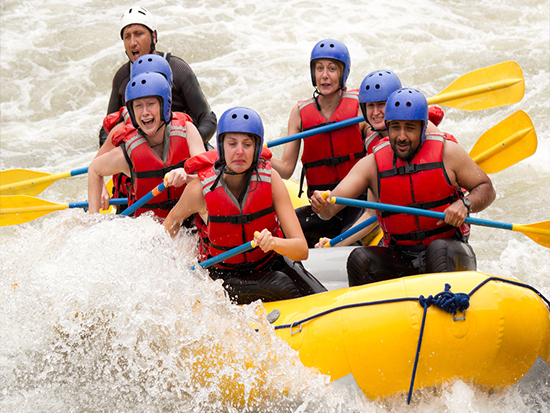 We will be floating along the river for approximately two and a half hours, traversing class II and III rapids. During the rainy season from december to early march, the rapids can even be class IV and IV plus. Afterwards, we arrive at the”CUSIPATA RIVER CAMP”, where we a enjoy both a hot sauna and hot showers and then a delicious full course lunch. As an option, you can do a ZIP-LINE over 4 cables across the river. Our return to Cusco should be in the afternoon around 05:00 pm. 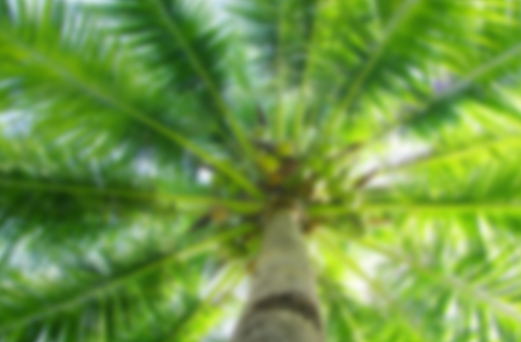 That same evening, you will be able to look at the great pictures we did during our trip.